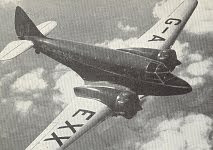 Airspeed Envoy The Airspeed Oxford, a twin engined trainer, was used to train most Bomber Command pilots and 8751 were built (most under licence by other manufacturers). 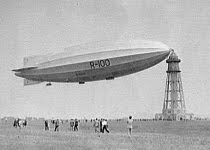 The peak for Shute was selling one of their aircraft, an Airspeed Envoy (left), to the King's Flight in 1937 but this had been at the cost of little home life with his wife and two daughters except for occasional weekend cruising in their yacht, Skerdmore. 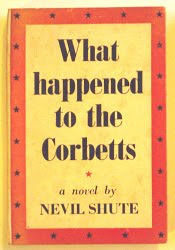 Prior to the outbreak of WW2 in 1939 saw the publication of 'What Happened to the Corbetts', his account of Britain under aerial bombing attack and which his publishers, Heinemann, had issued in a special paper covered boards limited presentation edition (illustrated left) for the personnel of the newly formed ARP. 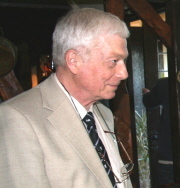 By 1940, deciding to give up engineering research to take part in the war, he joined the Royal Naval Volunteer Reserve. 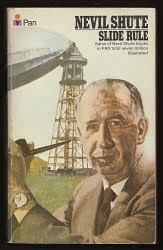 Our available stock of titles by or about Nevil Shute can be found in one of our catalogues (please allow time for it to download) and a full bibliography of titles in our bibliographies section. 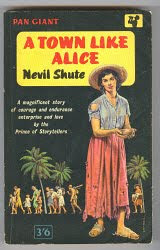 For far more information see the Nevil Shute Norway Foundation. Welcome to the blog of G. A. Michael Sims, owner of A Book for all Reasons (ABfaR) and member of ibooknet and PBFA.